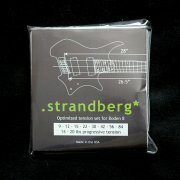 .strandberg* Boden Standard > .strandberg* Guitars > Diffusion Audio Inc. 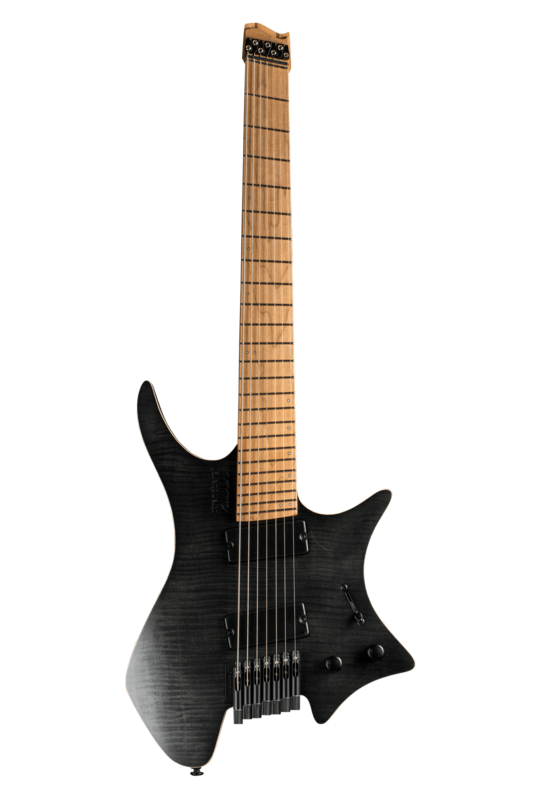 The Standard is the .strandberg* take on the tried-and-true traditional solidbody electric guitars. 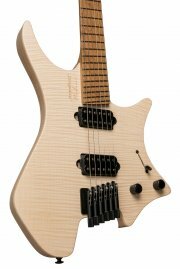 Featuring a flame or quilt veneer top and a solid Basswood body with Maple neck and fretboard, the overall sound is familiar yet with the distinctive .strandberg* sound and feel. 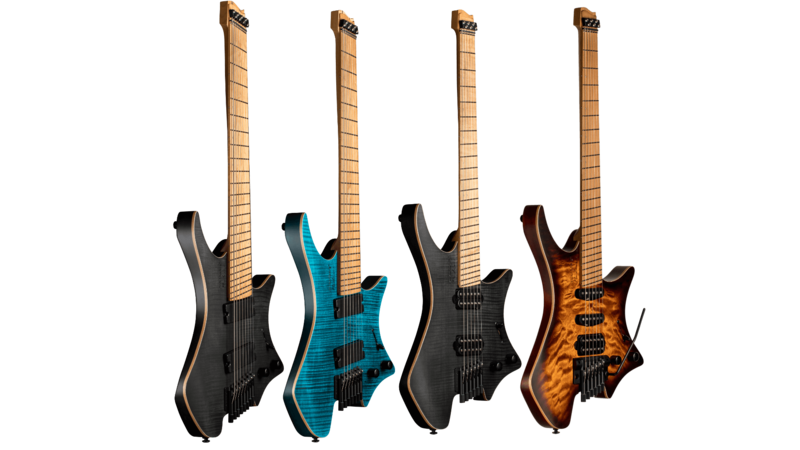 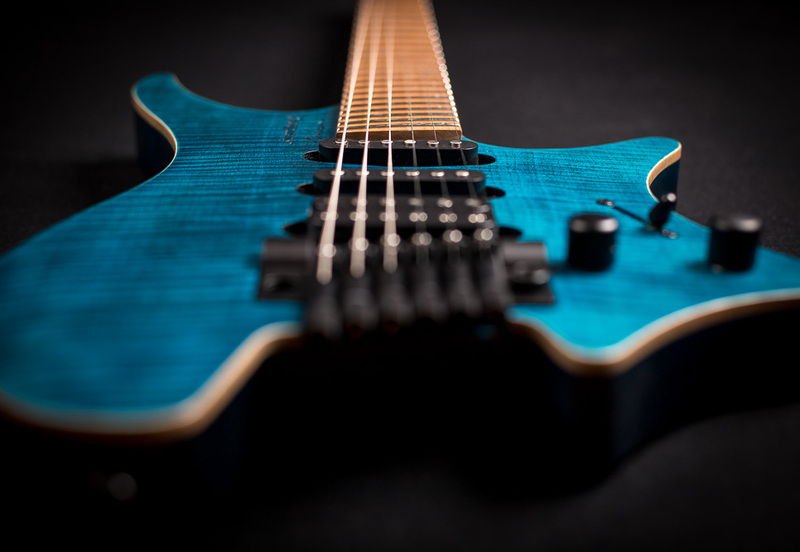 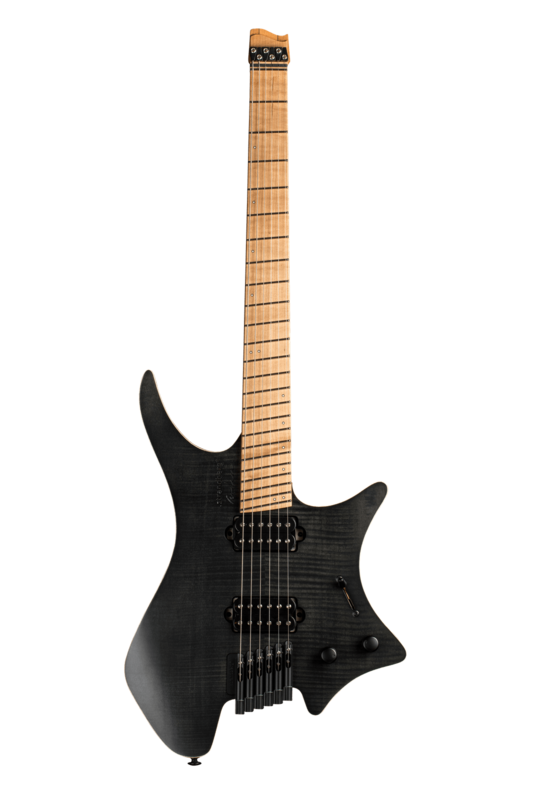 The 6-string Standard Trem features a humbucker and two single-coil pickups while the 6, 7- and 8-string Standard Hardtail models feature two humbuckers that were all wound to .strandberg*’s specifications. 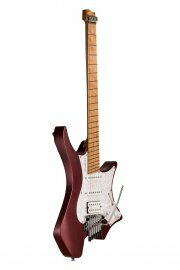 Although the styling and sound may seem ideally suited for classic rock, the Standard can cover a wide range of sounds from pop and reggae to modern metal with conviction and authority.